Writing is a form of art. Art is a way of communication. It is the language in which you lay bare your possibilities and limitations. As a writer, you work with words. Somerset Maugham once said, “Writers write not because they want to, but, because they have to”. Writing is the language a writer knows best when he wants to get information across. In writing, a writer gives you an opportunity to access what is going through their heads at a particular time. As writers, our writing imagination plays an important part when writing new stories, characters or scenes. When a reader goes through your novel, you want them to visualize every moment that is taking place. In simple terms, you want to paint the images in their heads. To achieve this, imagination must play a key part when you sit down to write. Since imagination is an important part of your writing, how do you exercise your imagination to ensure that you come up with something creative? To write a story, you must have characters, a plot, scene, just to mention a few. Let your imagination run wild without inhibiting yourself. Picture the characters, where they live, what they do for a living, how their stories are related to each other, what they want and such basic things that always run through a person’s mind. After this, ask yourself unorthodox questions that will give the story an intriguing twist. Music evokes many memories, desires and thoughts of a person. Music that you used to listen to with your mum can evoke a lot of sad memories while music that you used to listen to with your cheating ex-boyfriend can evoke angry emotions from you. Create a playlist of different types of music. Everything that you enjoy and some new music that you haven’t heard. Then relax, and let yourself enjoy the music. You will be surprised at the amazing ideas that you will come up with. Even if you don’t enjoy travelling, you need to go out and see new places. Who knows where your most creative scene will come from. If you don’t travel much, think of as being placed in a box. If you want to write, you only have the four sides of the box to develop your scene from. But, what if you break free from the box? You get to explore new places and at the same time, develop new scenes for your upcoming book. Seeing something new always triggers our imagination to run wild. It is always amazing to see how innocent children usually are. Something so simple that we take for granted goes a long way in making their day. Some characters in the children’s book will always trigger our imaginative side; the ogre, the good fairy. Children’s books transport their minds into a different, magical, dangerous and exhilarating world. Reading these books can give you an inspiration to recreate characters appropriate for creating catchy content for the book you are working on. How Does Using Your Imagination Help You Write Great Books? Letting your imagination run wild helps you to come up with creative questions.When writing a story, obviously, you need characters. What is the connection between the characters? And a myriad of other questions. When you let, your imagination run wild, you will be able to picture the characters, down to their likes and dislikes and their eye colors. Instead of asking yourself the normal boring stories that lead to boring stories, you will come up with creative questions, that will lead to a highly intriguing and engaging novel. How do we define a great read? It is a book that when you read, you picture yourself in the story. That’s what imagination does to the writer. Instead of writing, they show using words. He said, “come here”. This sounds boring. What about, he looked up at her, eyes blazing in anger. In a low voice, he bellowed, “Come here”. This second sentence gives us a clear picture of what happened in the scene; thus, it is not difficult to imagine what happened in the scene. This becomes the difference between a writer who doesn’t use their imagination and one who does. When you use your imagination to write books, writing becomes a passion. Something that you truly enjoy. When you develop characters, you come up with characters who suit the role. I love how Sidney Sheldon developed his characters. Someone that you can easily picture and relate to in your day to day life. You must understand, readers want a character whom they can identify with. If you describe the scary guy, they can picture that guy with a mean face, they always meet on their way to the grocery store. Your imagination helps you to come up with a character that your readers can easily relate to. All you need is a muse. It could be that guy you watched in a music video or movie. But, you are sure that you come up with a character that perfectly portrays the role you have in mind. 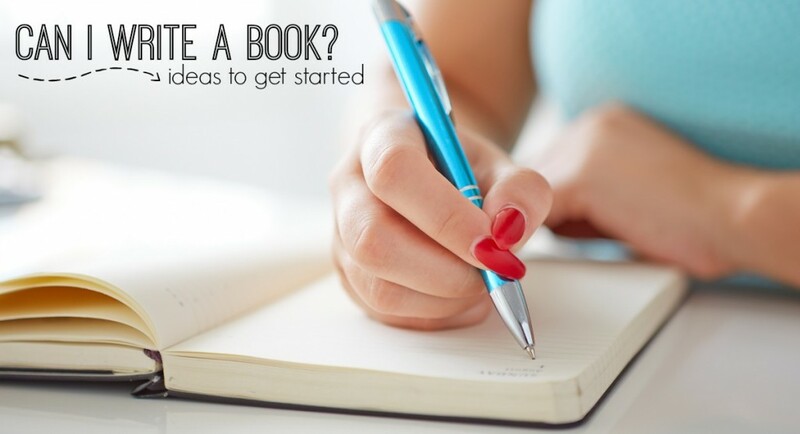 So, next time, you are writing a book, why don’t you exercise your imaginative side? Thanks) Great post. This tips is very helpful for me. Because I’m going to write a book. I once had a dream and when I woke up, I realized that I had to write a book about it.